The Pointed Life exists to help you find your way through God's word, and to remind you of the truth of who God says you are. Offering FREE Bible studies and other helpful printables for our subscribers is one way we do that. 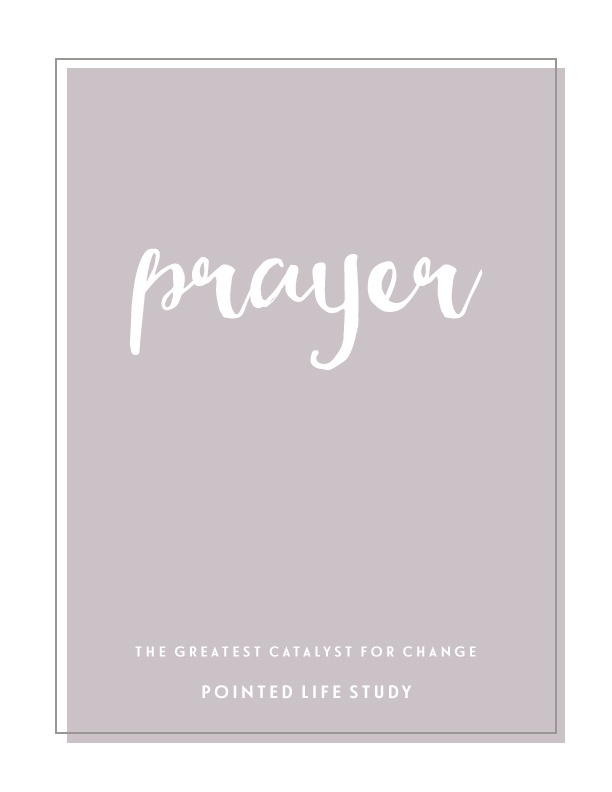 Our current study is Prayer: The Greatest Catalyst for Change. When you sign-up for our newsletter, you will receive a link to download our current study for FREE, a password to gain access to our Resource Library, and a regular bit of encouragement will be delivered to your inbox. Once you confirm your subscription you will receive the link and password to access the library. To sign-up, please submit your information below. Not ready to sign up? No problem! Click here to go back to The Pointed Life.